Planning for an extraordinary holiday this summer. If you’re dreaming of sipping a glass of rosé in Provence, touring the Bavarian country or exploring the Norwegian fjords, then wake up to a sensational bit of news. Summer flights to Europe are expected to be the cheapest in the past three years, according to travel search engine Kayak’s annual Travel report. 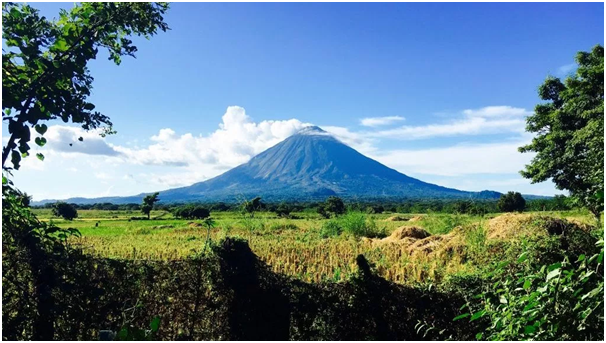 On top of this, you can book a fabulous vacation rental property directly and without having to pay hefty fees anywhere around the world, only from PerfectStayz listings. 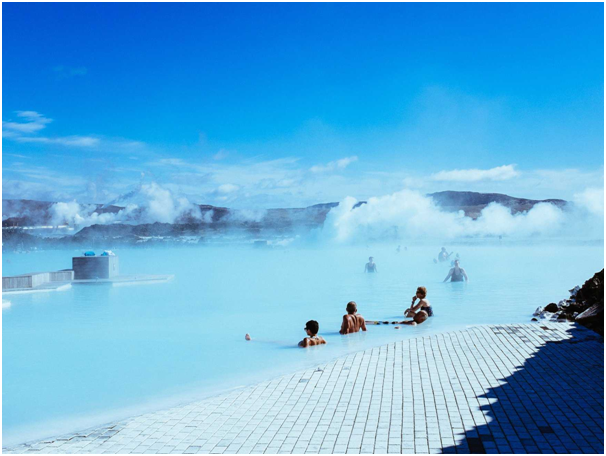 The cities that are to experience the biggest price drops are Reykjavik in Iceland and Lisbon in Portugal. Apparently, the budget friendly travels for 2018 include a dip in the median airfare to Europe, clocking just below $700 for a round-trip. This is around 15 percent cheaper from the summer of 2016, and five percent less than the last year. 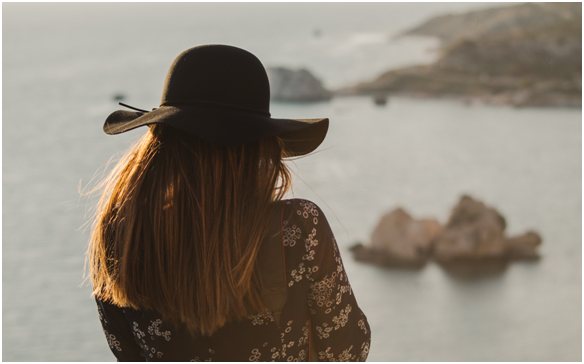 So put on your vacation ‘thinking cap,’ and imagine yourself savouring the fabled gastronomic delicacies, appreciating the vicarious cultural delights from the European mainland, while you’re even managing to save a pretty penny by not staying at a traditional hotel. Book only the most well-acclaimed and reviewed vacation homes online, from the largest repository of short term rentals that allows you to book directly and without any fees; PerfectStayz presents to you (NUMBER) of the most budget-friendly destinations for 2018. 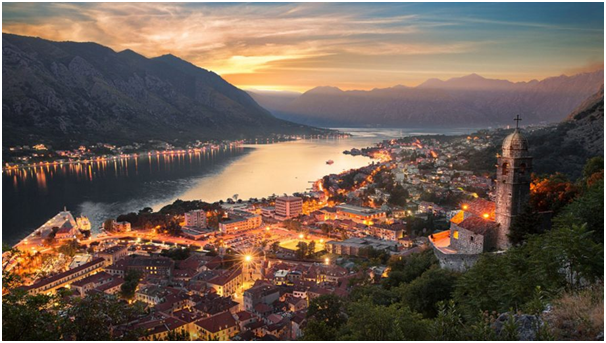 Fascinate yourself with a slice of heavenly Adriatic, Central Europe’s most budget-friendly destination is also a well kept secret. 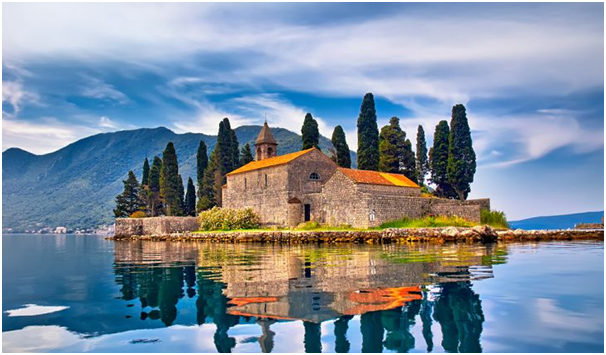 Montenegro’s rugged mountains and coastal churches, burst together at the seams embracing the ancient towns and primeval forests, with its breathtaking beaches and larger-than-life locals. Attesting to the age-old saying of “good things come in small packages,”the people here are candid, convivial and charming as always, as you’re more likely to encounter a spontaneous bear hug than a bothersome tout with your vacation here. Possessing an alluring cultural history boasted by mosaic floored Roman villas, ornate Catholic churches, flamboyantly painted Orthodox monasteries as well as the elegant minarets of mosques, and also the sturdy fortresses; for those with even the slightest of interest and appreciation of European history, Montenegro is a fascinating journey. Budget friendly vacations made affordable by booking direct and staying at a vacation home with PerfectStayz. Before we forget, dont miss out on the konoba, the locally owned restaurants dishing out melt-in-mouth delicious kebabs and stuffed cabbage leaves. 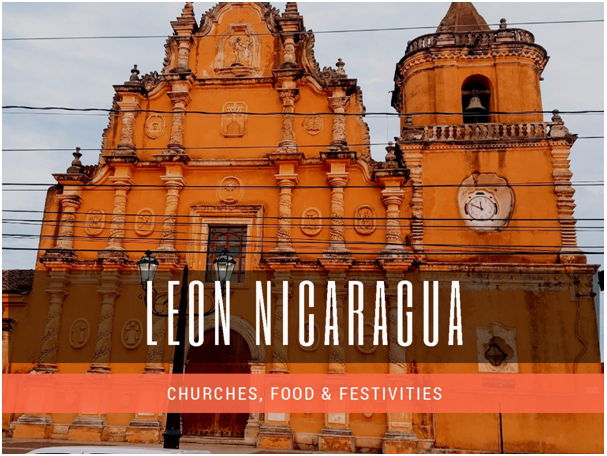 Welcome to an abundance of cultural pursuits with a magnificent charm, artsy colourful streets with gleeful locals and delicious street delicacies. Barcelona ranks highly in the global winter destinations. Early 2018 Trending News: Flights for both Madrid and Barcelona are cheaper than the last year, at around the same time. The vacation rentals are also pretty amazing throughout the country, and you can book your favourite property directly from PerfectStayz. Plus, ya know, it’s Spain—it’s basically all-you-can-eat-and-see tapas and Gaudi. So it’s time to brush up on your Spanish and Catalan. 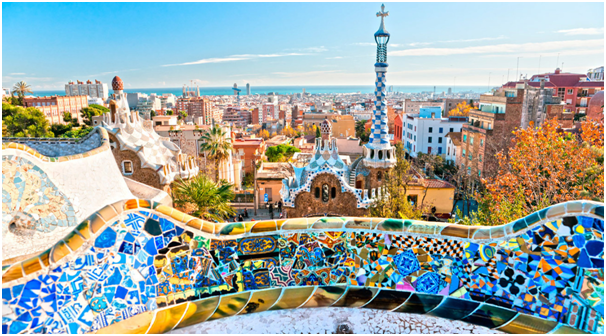 Gorge on some amazing city views of this culture-hotpot, such as the Gaudi masterpieces like the La Sagrada Familia and also the paths of Park Guell. 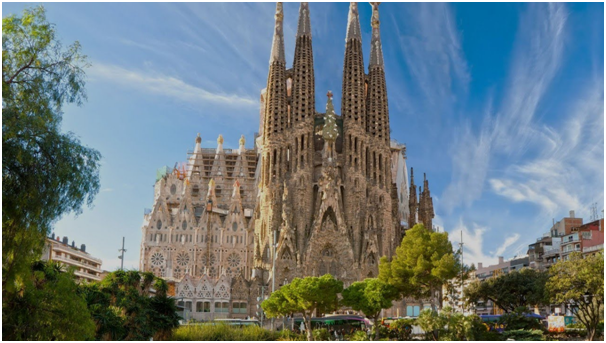 Embellished by the medieval museums and artsy galleries in Barcelona, the cultural often hit their stride in the wintertime counting on the limited crowds thronging the streets. A bit of a shocker! 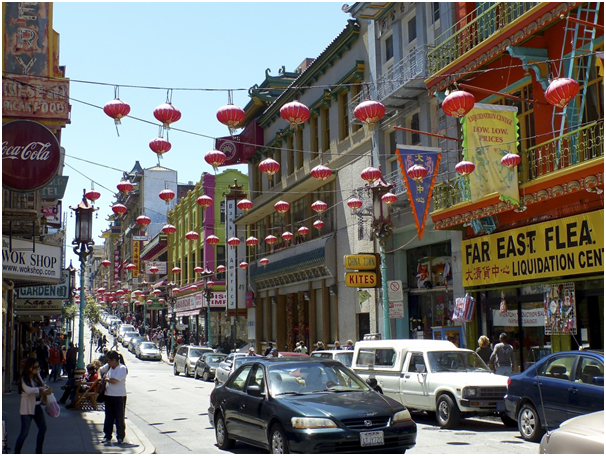 We know….Cause the Golden City has tons of free attractions and public spaces, from the Golden Gate Park, to Lombard Street and Chinatown. Gorge on the twinkling lights across golden hillsides as the mesmerising sunsets dazzle the horizon amongst the backdrop of shimmy lit lamps. The region is especially great for families traveling on a budget, the hub of outlandish ideas and discoveries that don’t begin with moguls in office towers, rather the Californian Dream is invented by artists, adventurers and resident weirdos in their backyards. 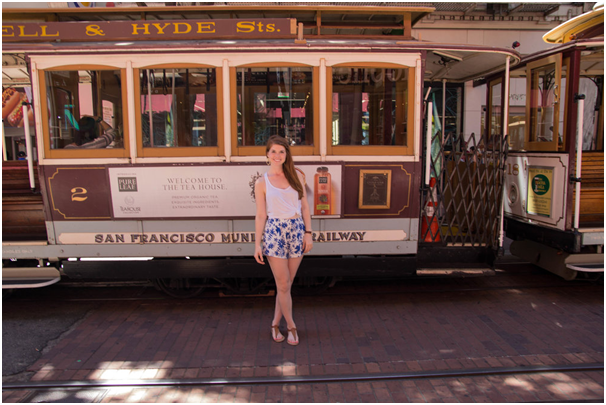 The city oozes inescapable romance from its picturesque boat trolley and rides. 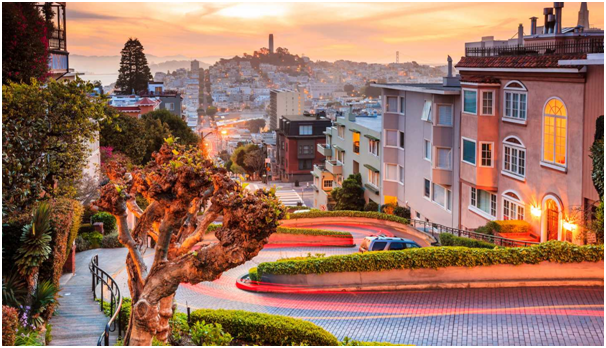 From passionate strolls at Dolores Park, the gorgeous Stow Lake or a hike to Lands End, San Francisco is sheer beauty. Its opulence is amplified on Valentine’s eve, and areas like Haight and Mission envelope the onlookers with its seductive charms. 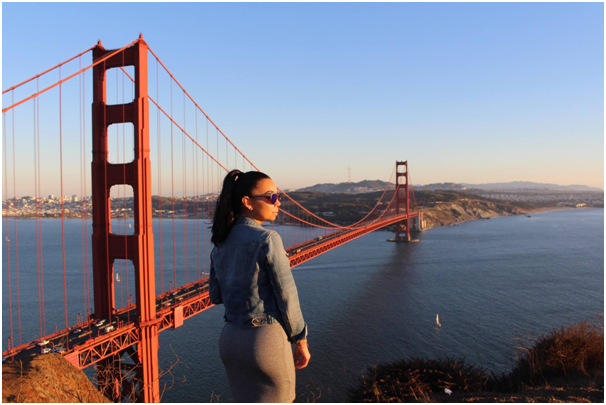 Plus, there are many affordable flights from most U.S. hubs, easy-to-use public transportation and plenty of cost-effective vacation homes to choose from PerfectStayz. A laboratory for mother nature where mighty forces shape the earth with geysers gushing and mudpots glooping. Everything is in its very name. 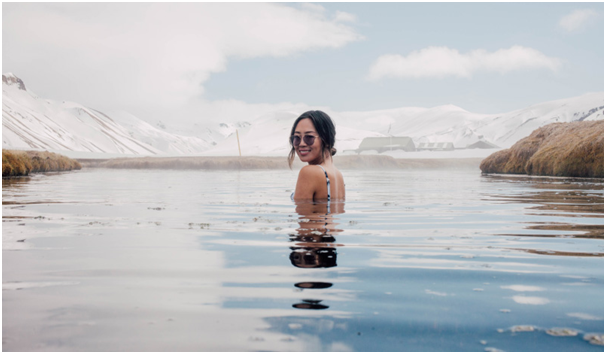 Embrace the cold and snow in Iceland, where winter brings unique experiences that are perhaps unheard of at any other place, at any other time! 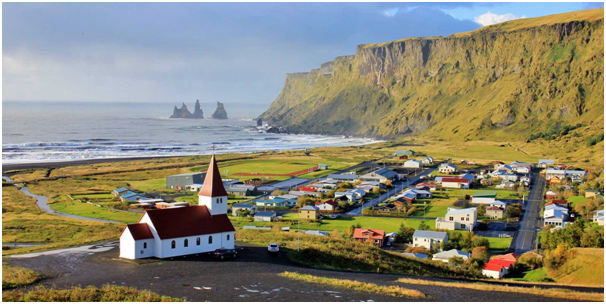 Transfix yourself with an eyeful of cinematic landscapes along the occasional rumble of ice-covered volcanoes. 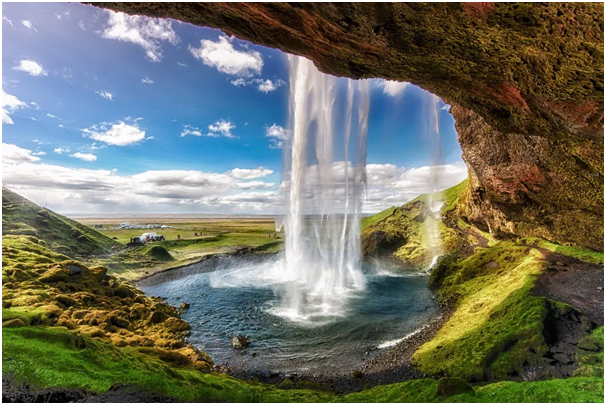 Appreciate the ecstatic beauty of the Northern Lights on clear, super-dark nights with a longer than usual stay at a short term vacation home booked directly and without any fees from PerfectStayz. Feel the crisp-clean air amidst the picturesque backdrop of glaciers cutting great pathways across the mountains. Explore the crystal caves, where streams of water running through glacial caves have frozen in its very path, lending a ‘frigid’ and ‘frosty’ feel to the nearby places. Cheap Flights, Cheap vacation rentals and million dollar views of romantic old harbours, windswept desolate beaches and splendid ancient ruins. 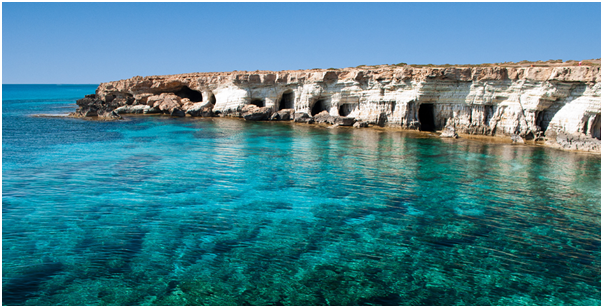 The landscape picturesque mediterranean climate with miles and miles of sun-soaked stretches is Cyprus’ calling card. 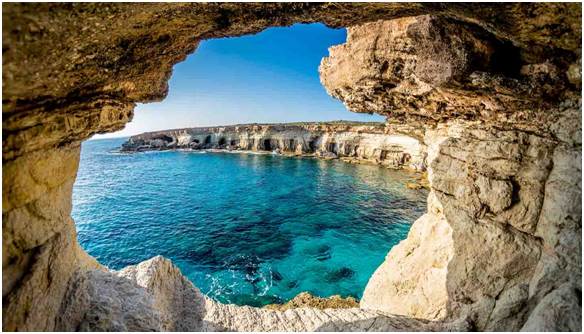 The water-locked island country of Greco-Turkic Cypriot communities, featuring sunny-bright days throughout the calendar with wildflower-studded meadows and valleys of densely planted vineyards makes this a great vacation spot this year. Most major airlines have affordable flights throughout the year, more savings for those blackjack bets eh! 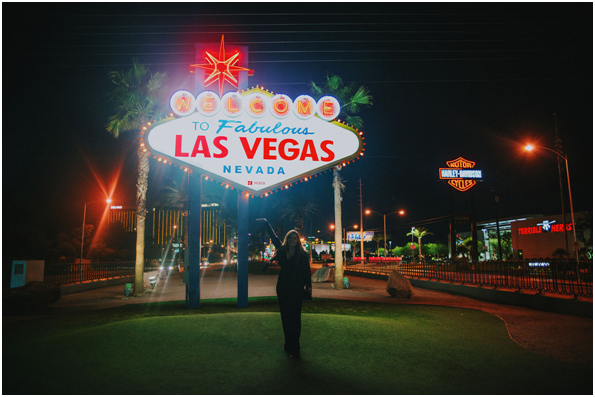 Plus, some of the top tourist attractions such as the Bellagio fountains or shows at major casinos in Vegas are completely free. 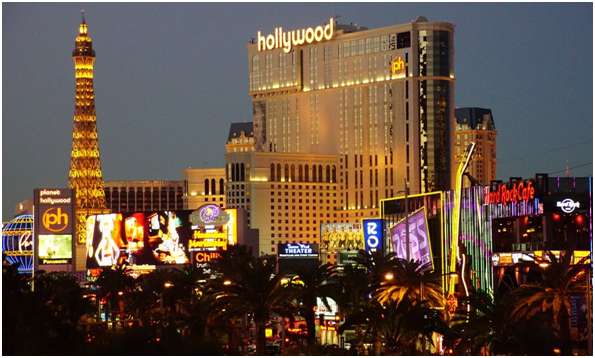 Las Vegas promises a quarter of excitement, entertainment, fortune and fame! 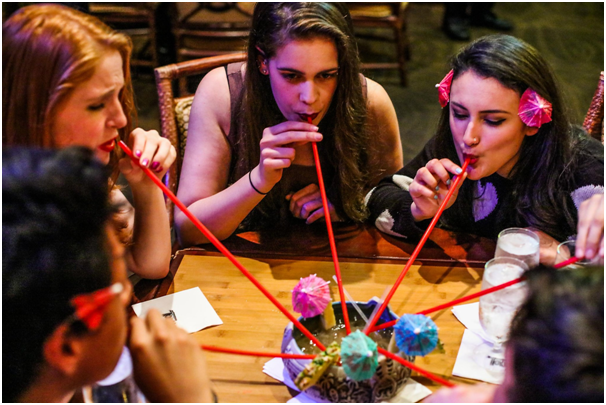 Featuring splashy nightlife hotspots brimming under the cocktail of master mixologists and world-famed DJ’s, the Sin City offers adult travellers everything they could want, and apologetically something they dont. 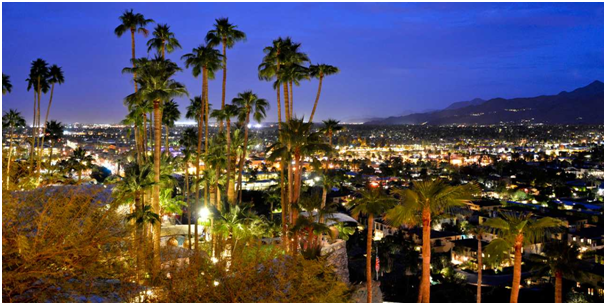 There are plenty of vacation rentals in Las Vegas to choose from at PerfectStayz, for spending a luxurious and hassle free vacation experience. 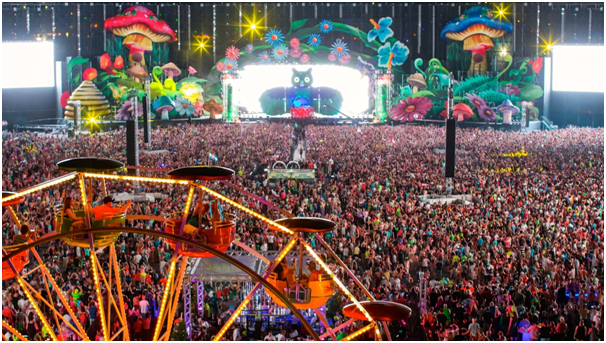 Lady Gaga’s new residency is definitely worth the splurge, you’ve gotta roll the Dice till Sunrise this summer; Its an oasis of indulgence dazzling in the Mojave desert and is thronged by tourists throughout the year. Palm fringed secluded beaches and the trending eco-lodges, tropical rainforests embellished with distant cloud-capped volcanoes; The Central American country has been gaining travel buzz in recent years for its beautiful colonial architecture in the capital of Managua, its peaceful political clime (it’s one of the region’s safer nations for travel based on the Global Peace Index) and its eco-tourism and sustainable policies. Couple it up with major airlines offering cheap airfare from many American travel hubs and the quiet seclusion of a vacation rental home booked directly from PerfectStayz; And we have a winner gentlemen! From beaches to volcanoes to lakes, there’s something for everyone on the Emerald Coast. Thin bubbly air blessed with the best imaginable temperatures everywhere, and almost no rains spoiling your vacations.